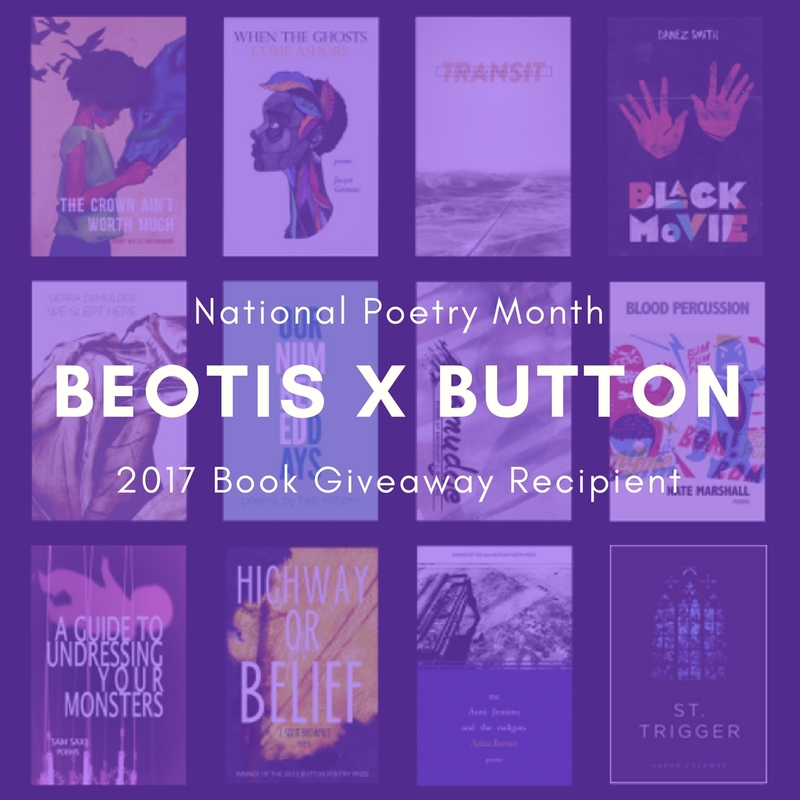 Beotis Creative & Button Poetry are celebrating National Poetry Month with a book giveaway! We’re happy to announce Spark House was selected to receive $75 in Button Poetry Books for our scholars. Many of these poets are taught in our classes, so we’re excited to gift our scholars with their complete collections. Thanks to all who nominated us and thank you, Beotis & Button, for believing in and supporting the work we do!